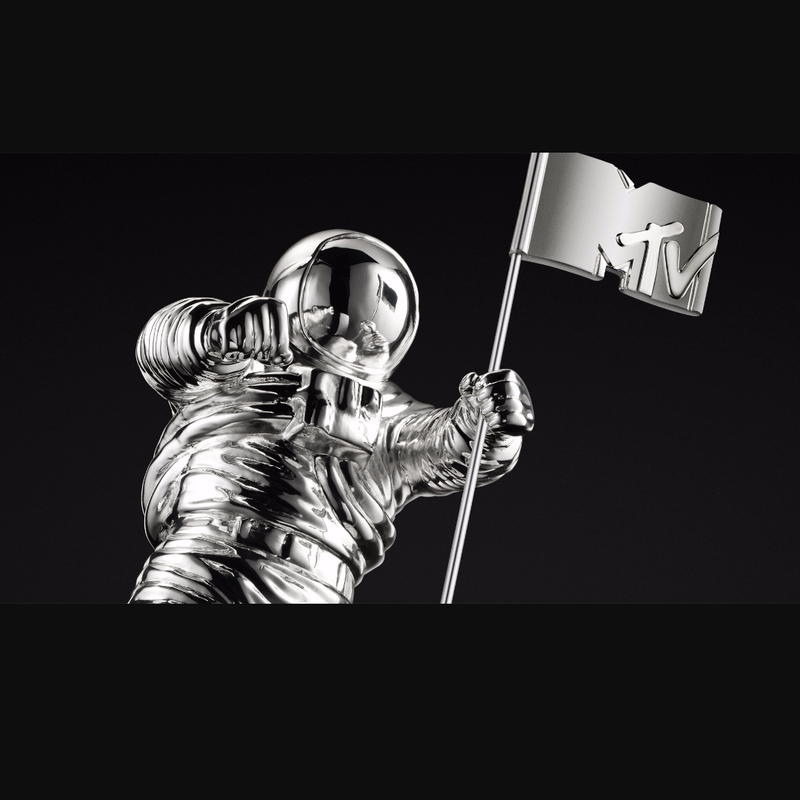 If you tuned in to watch MTV’s Video Music Awards (VMA’s) then you witnessed nothing short of an absolute freak show. With more talking than performances, viewers may have been left in shock and to wonder what MTV has evolved into. Did you cringe at Miley Cyrus’ weird costume changes or her drag performance (she actually had the best performance if you ask me)? Did you hold your breath when Nicki aggressively called Miley out for trashing her in the media? Or did you nod in agreement during Kanye West’s faux 2020 Presidential announcement? Whatever it was that caught your attention, there’s one thing to remember…you shouldn’t lose sleep over any of it! Many people were up in arms about racial implications and complained that Miley used black folks as props. If you’re reading into this that deeply, I encourage you to take a deep breath and not watch next year. As trivial as the show was, I did agree with Kanye’s message regarding artists being judged in pointless award shows. He made some awesome points about how artists shouldn’t be placed on the chopping block with the possibility of being named a loser. It was also refreshing to see some bold references made about the black lives matter movement. So, what do the VMA’s really mean? Not enough to wake up angry the next day.